With over 30 years’ experience transforming business models and workplace cultures all over the world, Garry welcomes inquiries from CEOs and other C-suite leaders who recognize that the time has come for an intentional change. Companies with a commitment to improve culture: Garry works with executives who understand the linkage between market performance and internal corporate working environment. 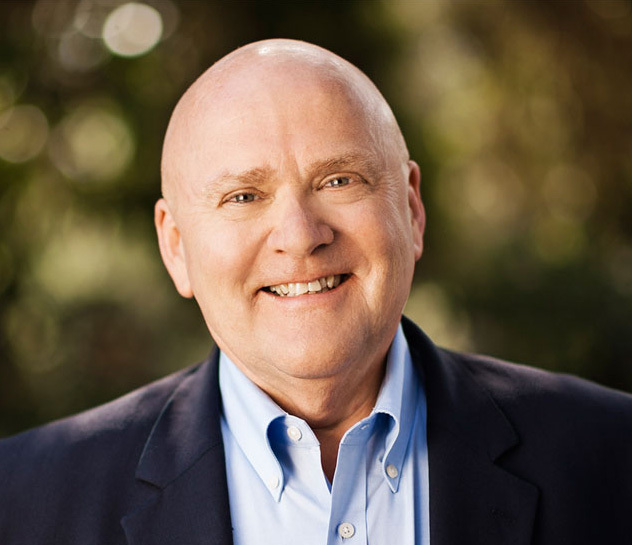 Garry helps consulting clients duplicate his landmark successes at WD-40 Company by developing cultures that foster innovation, a sense of belonging and community spirit, and a new emphasis on the leaders’ responsibility to set their employees up for success. Companies that are expanding their global business: Drawing from his experience working in 62 countries, Garry works with mid-sized companies that are either U.S.-based expanding abroad or non-U.S.-based interested in establishing a presence in the United States. In addition to addressing workplace culture issues with these client companies, Garry also helps them make informed decisions around such critical areas as needs assessment; market readiness; distribution channels; the legal considerations that must be addressed.